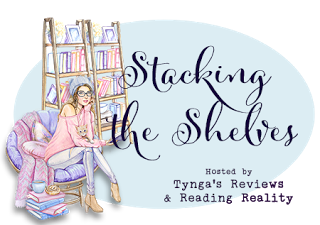 This was just one of those weeks where the stack over at Reading Reality turned out to be ginormous. Some weeks are like that. And if you're wondering how on Earth I'm going to get around to them all, so am I. But needs must. Eventually. 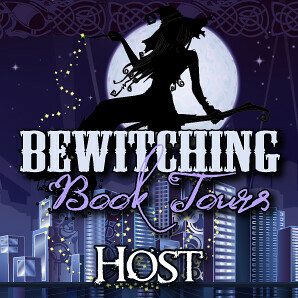 As always, there are a couple of books that I really want to highlight here. 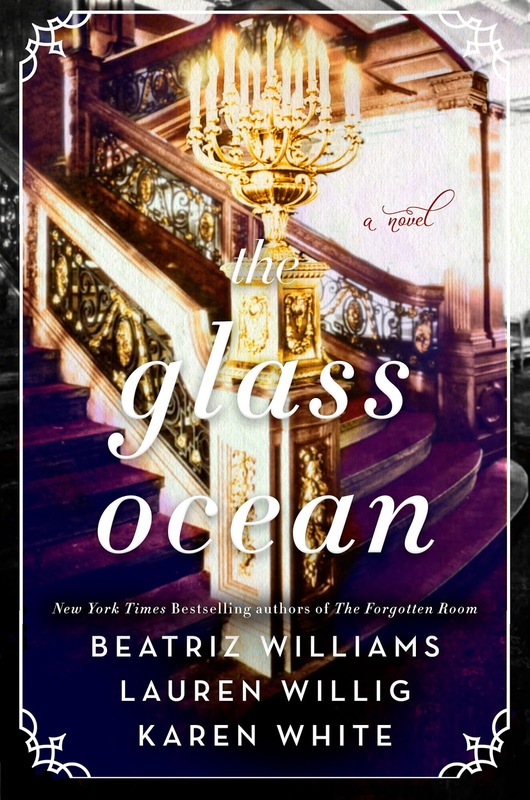 I can never resist another book by Beatriz Williams after her marvelous A Certain Age. I really enjoy my visits to Butternut Lake with Mary McNear. 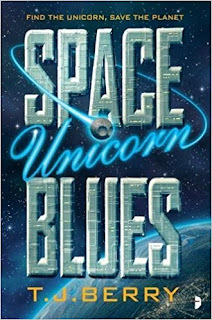 And I just couldn't resist the description of Space Unicorn Blues. The Glass Ocean looks like a good one. I like the contributing authors. The Secrets we Carried looks interesting!! Enjoy your books! I am curious about The Secrets We Carried. These books all look good. Enjoy them. Have a great week! The Secrets We Carry looks like an interesting read. 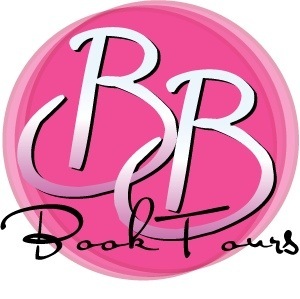 Enjoy your books! Ooh nice! Those are totally new to me ones! Hope you enjoy them all! I would like to read The Secret We Carried. 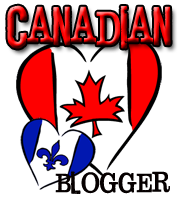 Mary my #Sunday Roundup #14! 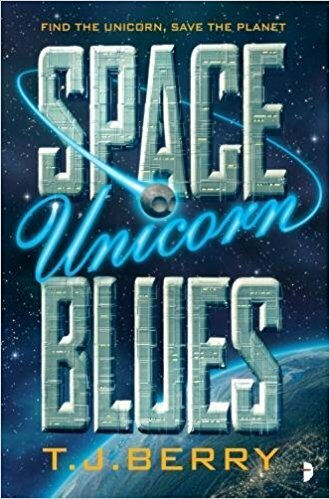 Space Unicorn Blues has me curious. Haha, I also wonder how I’m going to read all the books I haul. It doesn’t seem possible. I hope you have a good week and enjoy your new books! 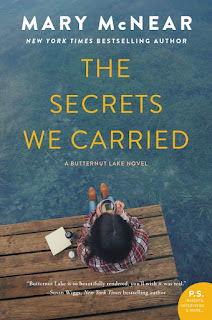 The Secrets We Carried has a marvelous cover! And Space Unicorn Blues looks like a lot of fun!